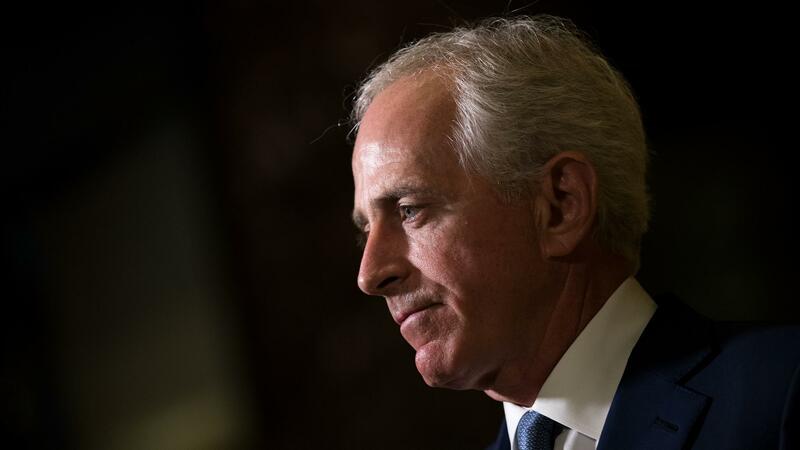 Sen. Bob Corker, R-Tenn., also said the president "has not demonstrated that he understands the character of this nation" responding to white supremacists. Sen. Bob Corker, R-Tenn., was at the Rotary Club of Chattanooga and spoke to local reporters there. In video posted by Chloe Morrison of Nooga.com, Corker added, "And we need for him to be successful. Our nation needs for him to be successful."